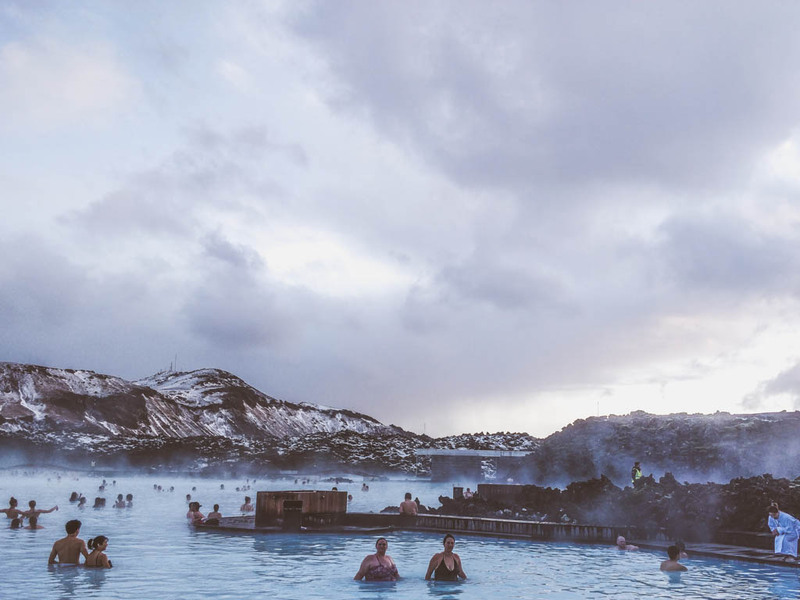 A trip to the Blue Lagoon is one of the top things on anyone’s Iceland bucket list. 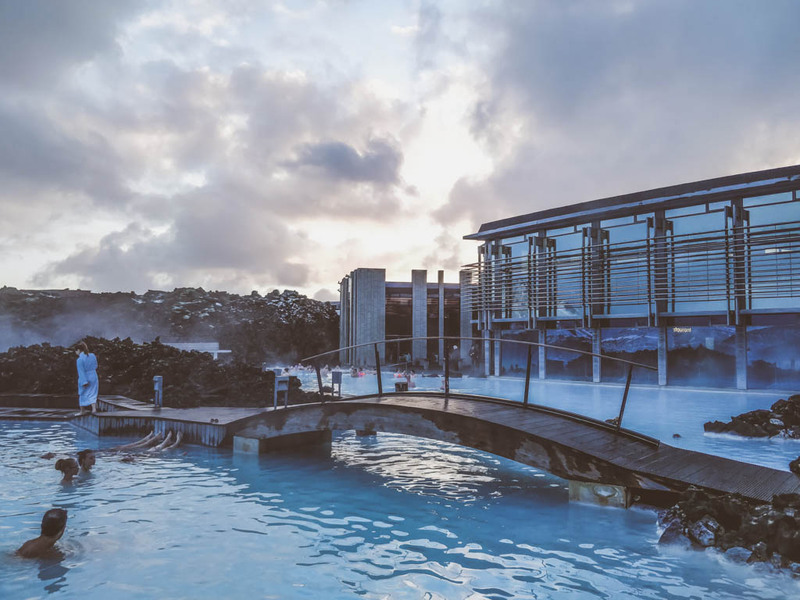 The geothermal waters are known to be great for the skin, and who doesn’t want to relax in an enormous baby blue hot tub with a glass of bubbly? I’d do it again on a second trip. They seem to think of everything, but there are still a lot of logistics to be aware of as you arrive and enjoy. There were 4 packages when we went, but they’ve since changed to 3 — Comfort, Premium, and Luxury. Lucky for you, they’ve gotten better! You’ll notice when you go to book that the prices fluctuate depending on availability. We bought the comfort package, and were able to upgrade onsite when we arrived. My recommendation is to purchase a Comfort package at the lowest price, then upgrade onsite. There’s a chance you’ll end up getting a better deal! Towels are tricky. You get one as you enter, but you will likely lose it hanging on the towel rack next to all the other white towels. Confirm as you’re checking in that your package allows you to pick up fresh towels from the cafe if yours disappears. There is a small cafe between the change rooms and the lagoon where there are sandwiches and salads available, as well as drinks. The best part? The food is the same prices as you’d get in a sandwich shop or restaurant. We were happy to grab a bite to eat around dinner time knowing that we weren’t paying double the price just for the convenience. It was a great sandwich too! There were a lot of people in the lagoon with their phones in handy waterproof cases. I realised quite quickly that they all matched because they were purchased there! Don’t risk dropping your phone in the water while you get that dreamy-looking-off-into-the-distance snap. The cases were retailing at 2900 ISK (23 EUR). What’s Up With Lockers and Changing Rooms? Lockers are widely available, and they are secured with the wristband you’re given when you check in. It’s as simple as closing the door, holding your wristband to the sensor, and double checking it’s locked. Same goes for unlocking. Changing rooms were a pleasant surprise. I know most people are fine to change in to their swimsuit in the open, but some of us are a bit shy. I was able to hop into one of the available changing rooms and shimmy in and out in privacy. The same goes for showers, they are segmented off with foggy doors to allow you to shower and condition your hair on your own. Once you’re in the water, relax! 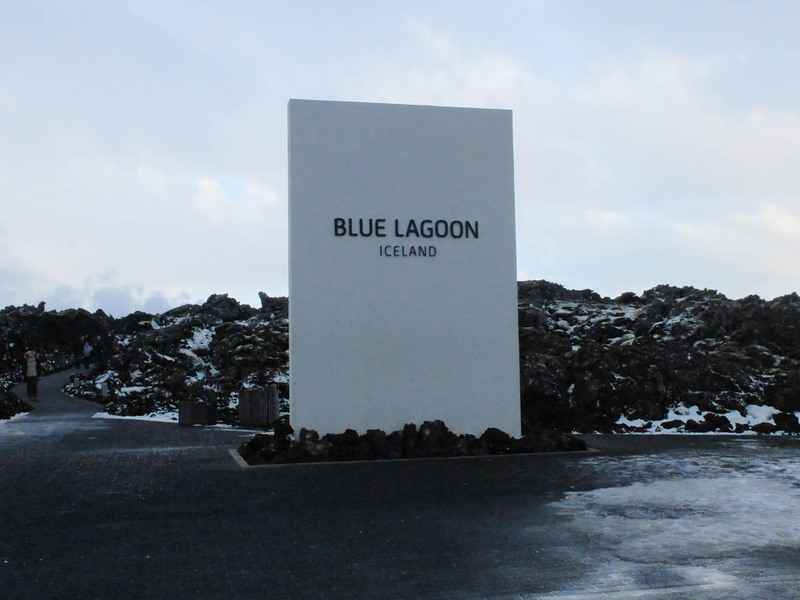 There’s a waterfall, steam rooms, saunas, bars, caves, and face masks to help you beautify. 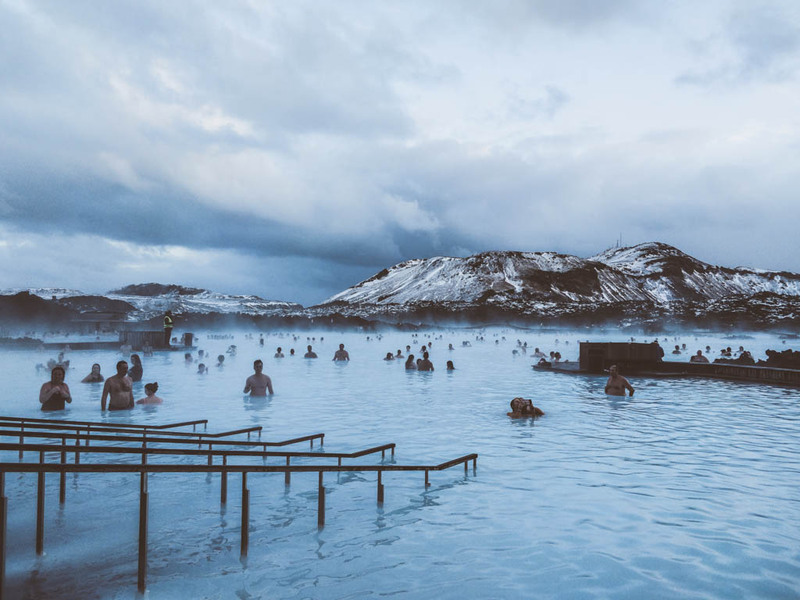 The water is gloriously warm, and you can spend hours floating around, soaking it all in. 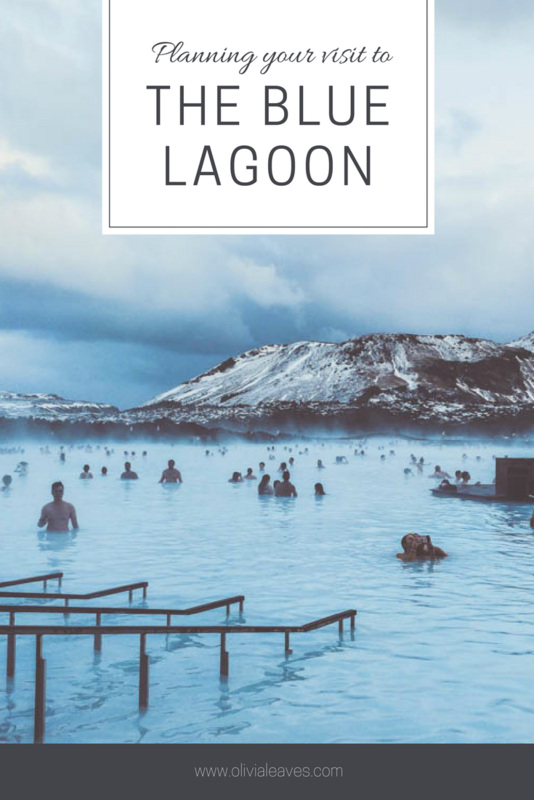 I may even book my next flight home via Reykjavik just so I can spend my layover at the Blue Lagoon! Olivia, thank you for this post. Its very inspiring.